Russian potash tycoon Dmitry Rybolovlev won a Swiss court ruling on Thursday with a judgment that slashes a previous divorce award granted to his ex-wife from US$4.5 billion to just more than US$600 million. According to reports, a Geneva appellate court (Cour de Justice) handed down a decision ordering the Russian billionaire — who purchased the private isle of Skorpios for his daughter — to pay Elena Rybolovleva 565 million Swiss francs. The decision overturns a first instance judgment. Pending a final legal approval for the sale of the isle bought by late shipping magnate Aristotle Onassis, the daughter Rybolovleva was the signatory of a 100-year lease for the isle. According to Bloomberg, the decision is a distinct victory for Monaco-based Rybolovlev, who also owns the AS Monaco football club. He entered into a divorce with Elena Rybolovleva in 2008. 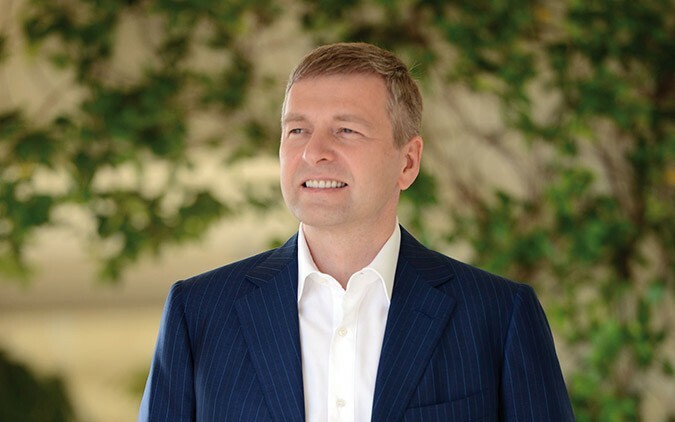 Tetiana Bersheda, Rybolovlev’s lawyer, said the Swiss appellate court recognized the trusts created by the Russian billionaire before the divorce. The settlement was calculated based on when assets were transferred to the trust and not the gains that followed, she said. Moreover, in another win for Rybolovlev, the court dismissed a request by his ex-wife to by limit by Dmitri Rybolovlev’s parental authority over their daughter, who is still a minor. From $ 1.27 to $ 1849: How Much Does it Cost to Use Internet Around the World in Comparison with Bulgaria?